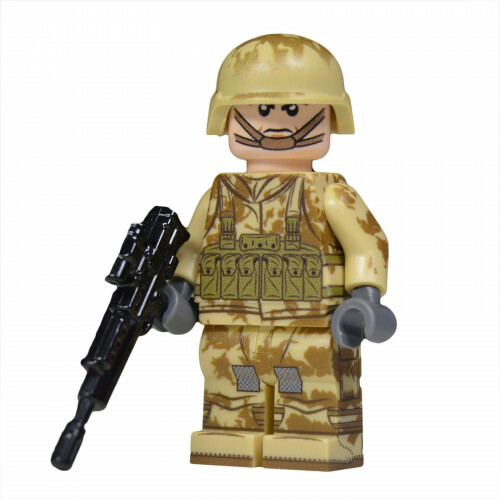 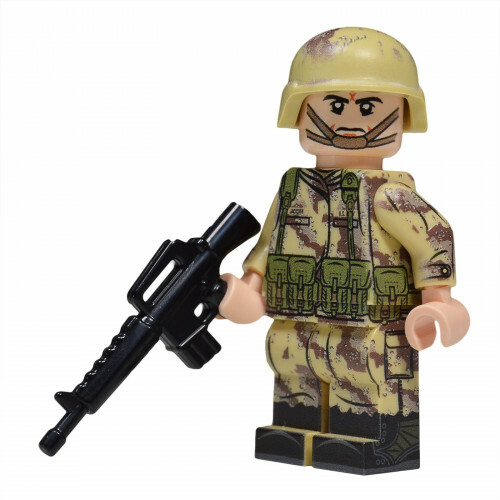 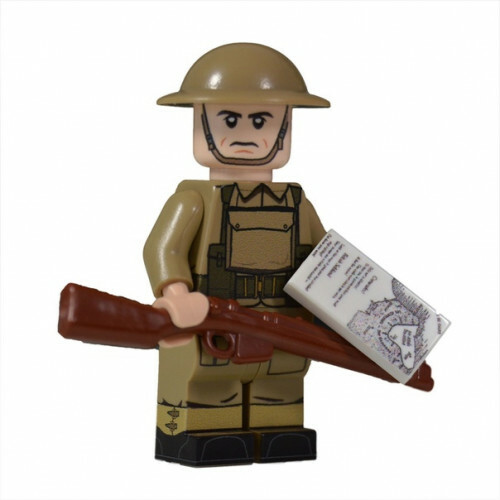 ﻿Made by "United Bricks".Early WW2 British (BEF) MinifigureMinifigure - LEGOGun - Brickarms..
﻿Made by "United Bricks".Early WW2 Russian Mosin TorsoMinifigure - LEGO..
﻿Made by "United Bricks".Early WW2 Russian PPSH TorsoMinifigure - LEGO.. 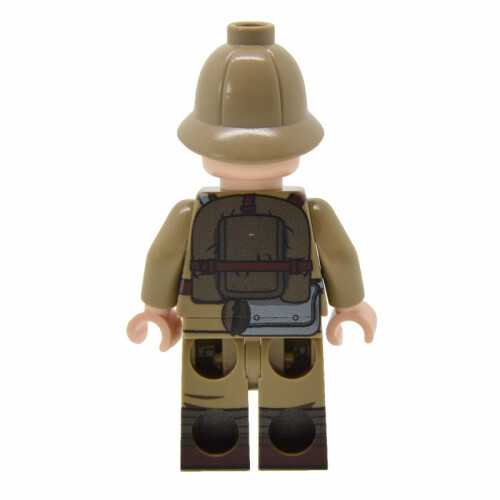 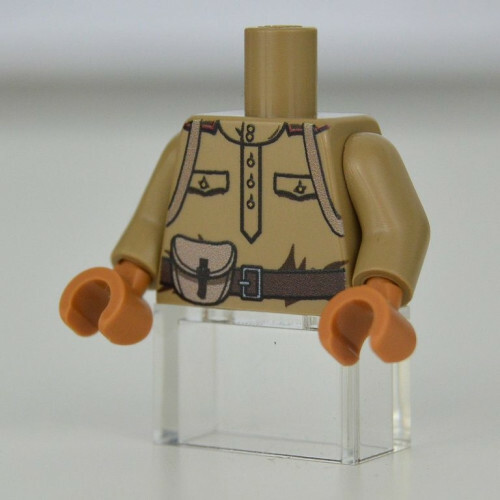 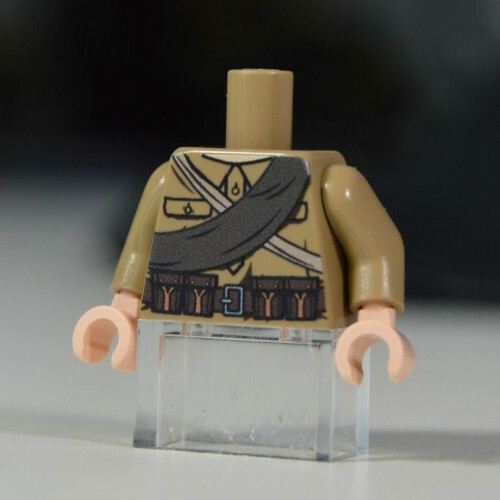 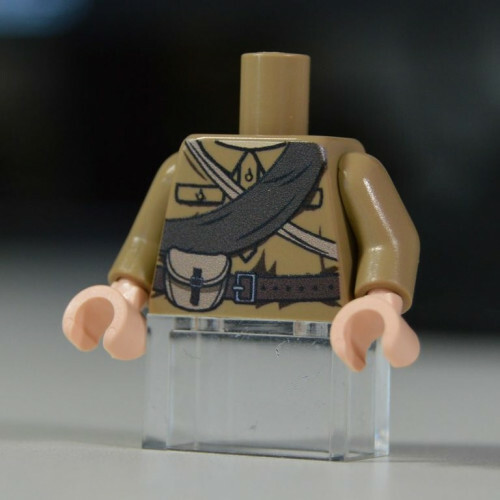 The Desert Battle Dress Uniform (DBDU) is a U.S. arid-environment camouflage battle uniform that was..
53,462 members of the British Armed Forces were deployed as part of the American-led Coalition force..
﻿Made by "United Bricks".Late WW2 Rusian Mosin TorsoMinifigure - LEGO..
﻿Made by "United Bricks".Late WW2 Russian PPSH TorsoMinifigure - LEGO.. 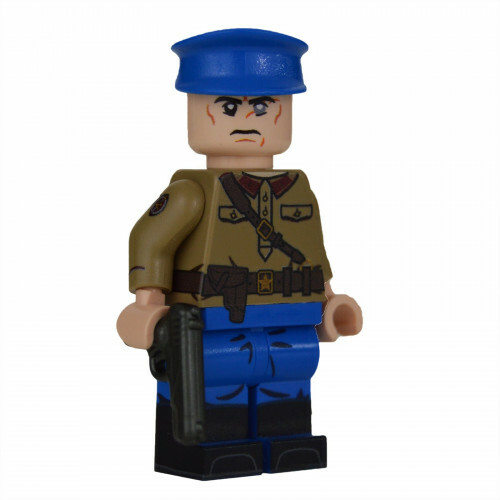 The NKVD were the police force for the Soviet Union Communist Party. 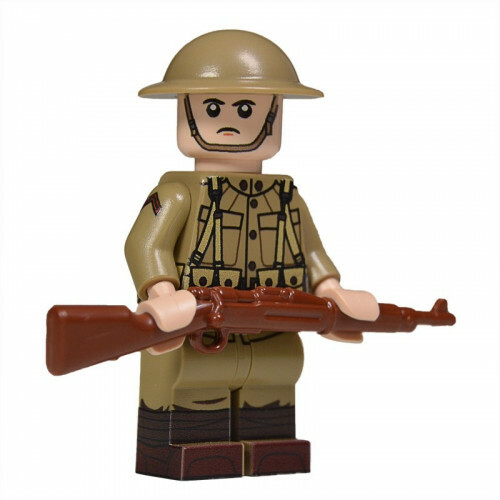 Most notably during WW2 they we.. 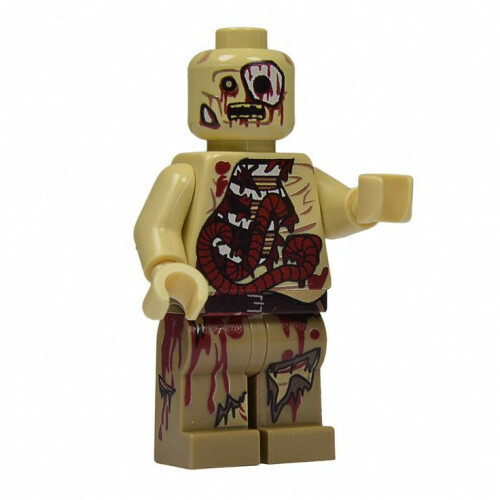 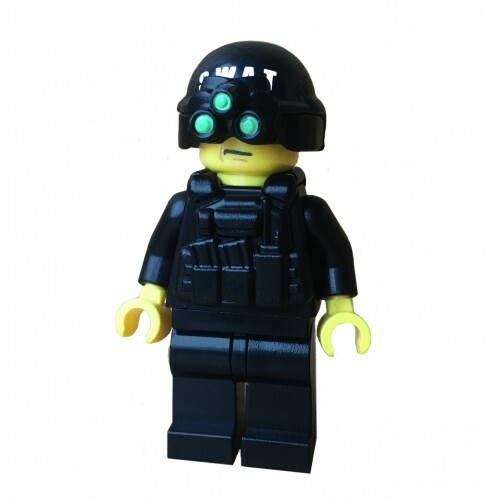 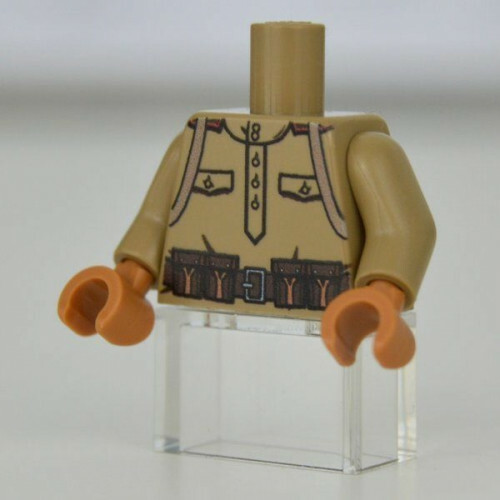 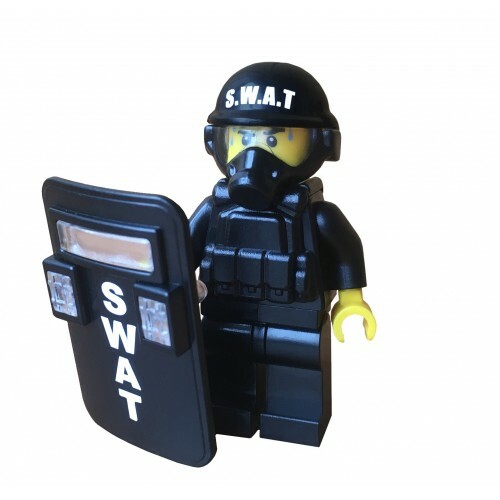 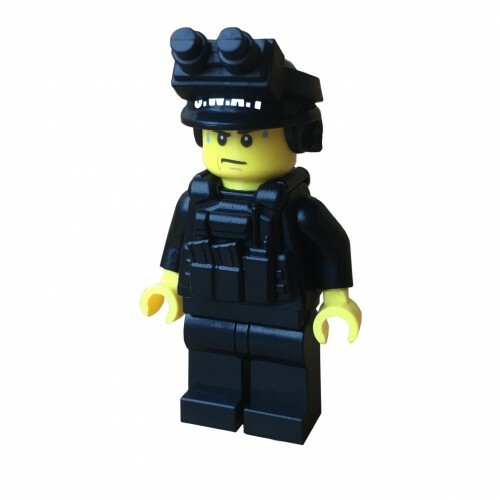 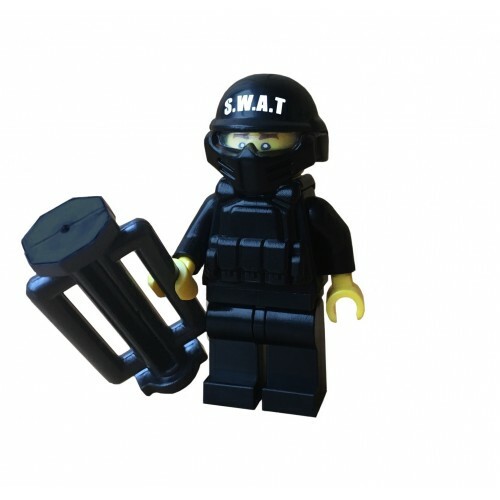 In the United States, a SWAT (Special Weapons And Tactics) team is a law enforcement unit which uses..
Made by "United Bricks".Walker Zombie MinifigureMinifigure - LEGO..
Made by "United Bricks".WW1 American Soldier MinifigureMinifigure - LEGOGun - Brickarms..
﻿Made by "United Bricks".WW1 American Torso/LegsMinifigure - LEGO..